General, Opinion, Parenting, Safe sleep | Can I Breastfeed In It? 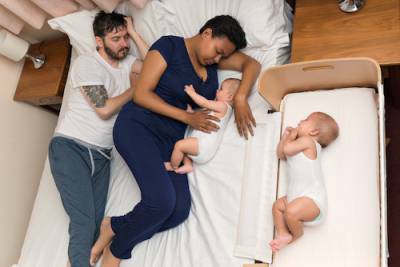 Co-sleeping – is it safe? Is it the same as bedsharing?